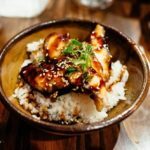 Otaru sushi — Top 4 best sushi restaurants in Otaru, Japan - Living + Nomads – Travel tips, Guides, News & Information! Otaru is a popular city with lots of tourists to Hokkaido. The city was built with many canals and many commercial markets are present throughout the city such as fine art glassware, handicraft shops, and sweet shops such as cheese cake. What else to do? 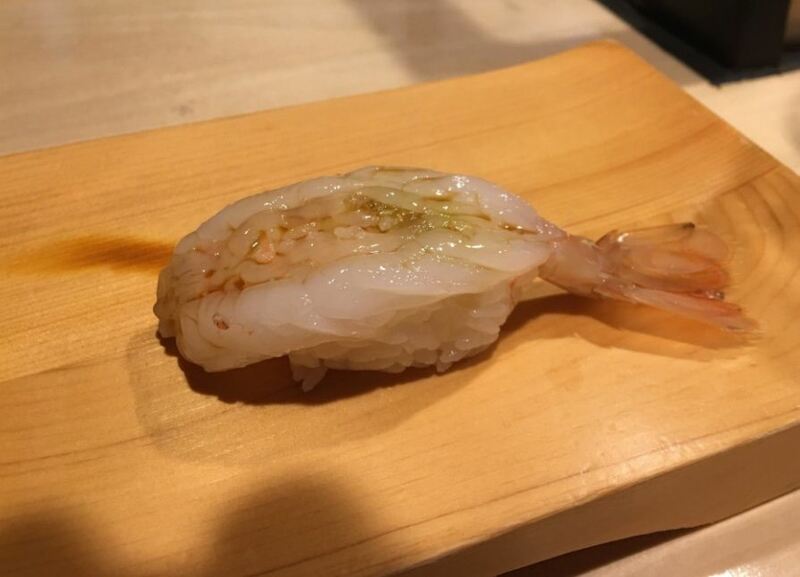 You should eat Otaru sushi! 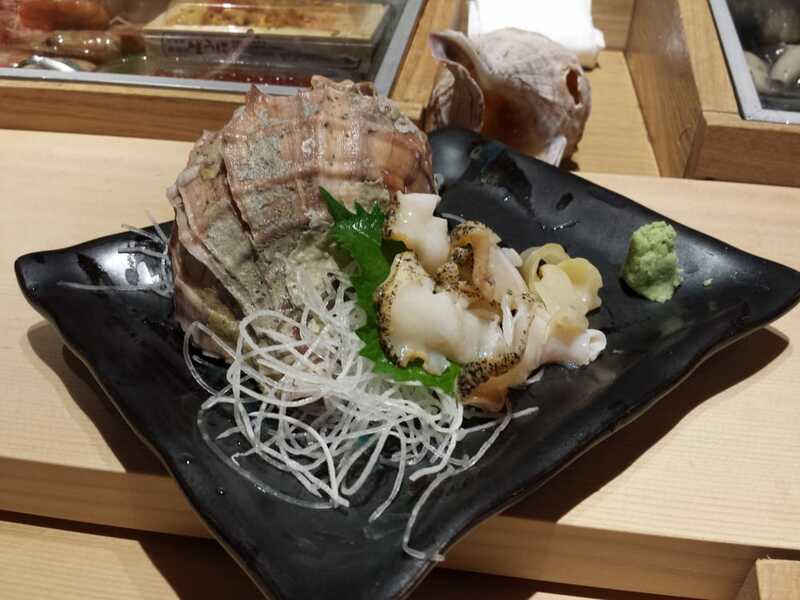 Otaru is also famous for the fresh seafood you should eat. 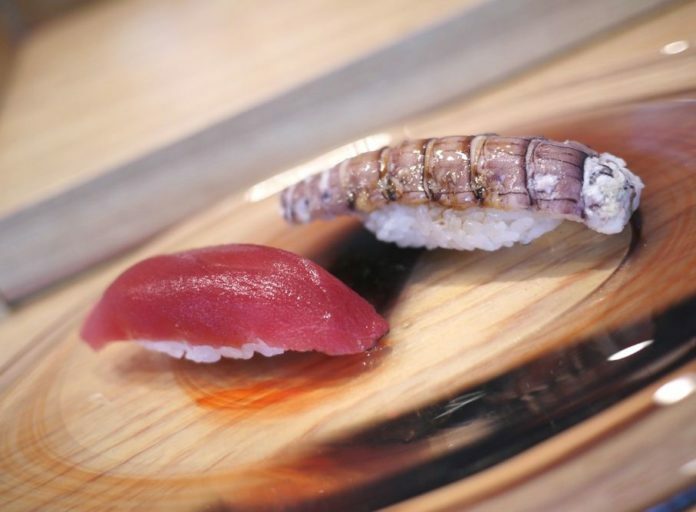 Sushi and sashimi in Otaru are the things you should try once in your trip if you are in Hokkaido. 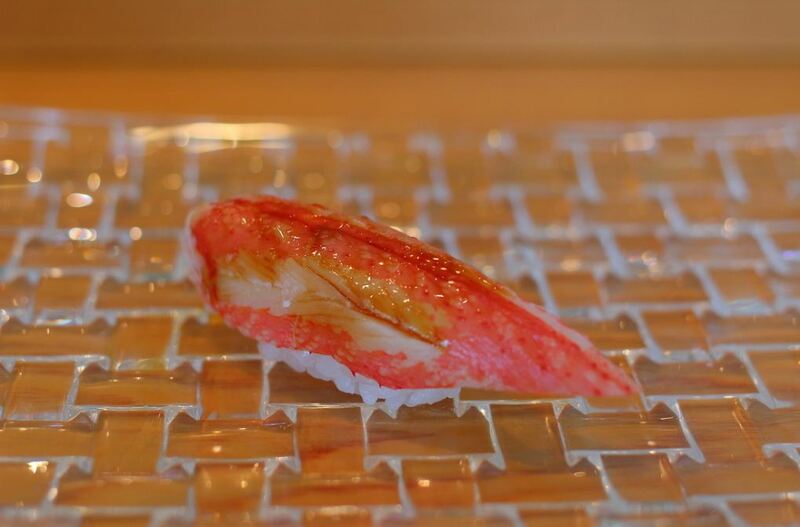 Here is a list of the top 4 best sushi restaurants in Otaru according to our review. 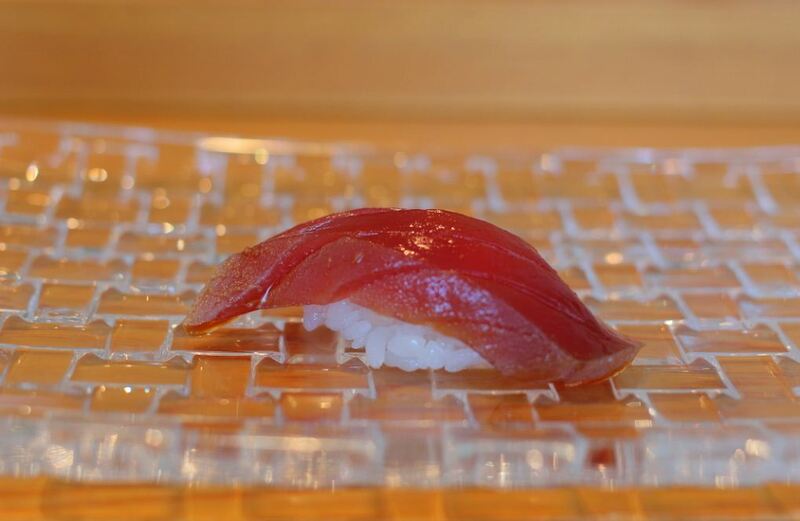 Sushiya Kodai is a standing style sushi that chef opens after apprentice at another famous sushi shop in Otaru, Ise sushi. 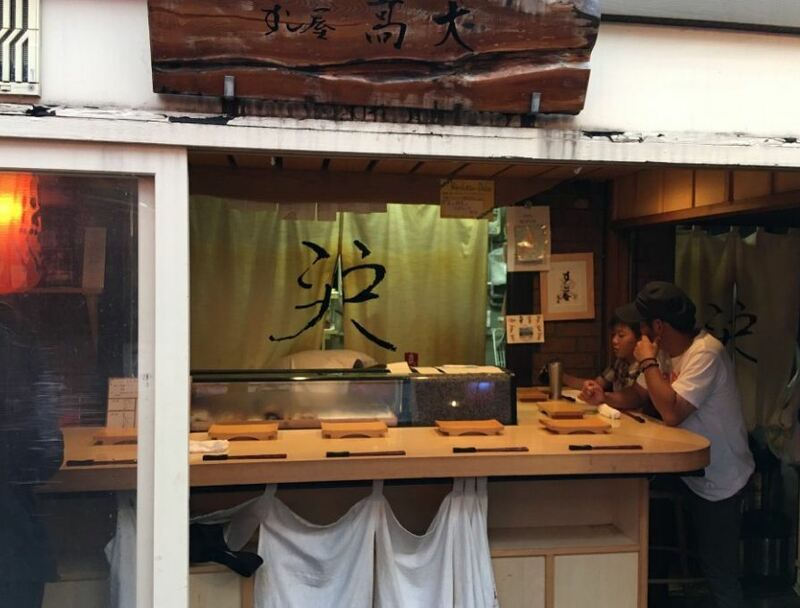 This place has just only standing stalls and you can enjoy fresh sushi at reasonable prices. 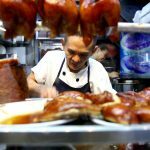 They have a variety of fresh seafood that caught of the daily day from the fish market. 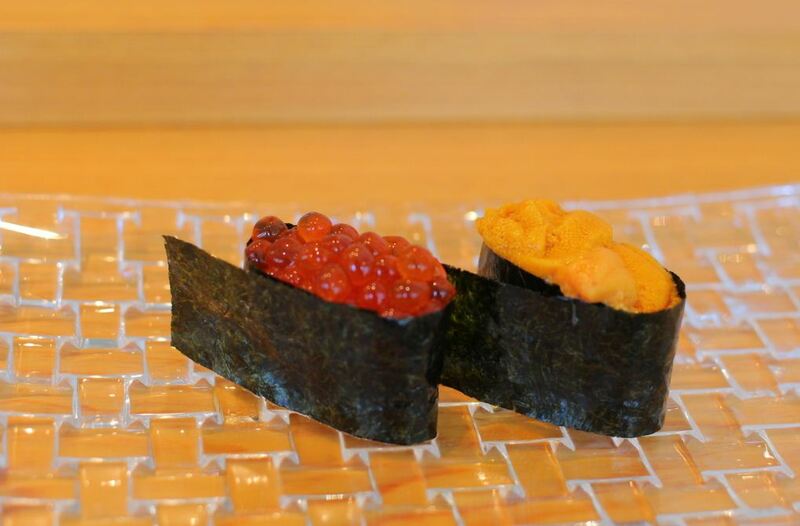 We recommend trying salmon and Ikura (salmon caviar) famous in Hokkaido. 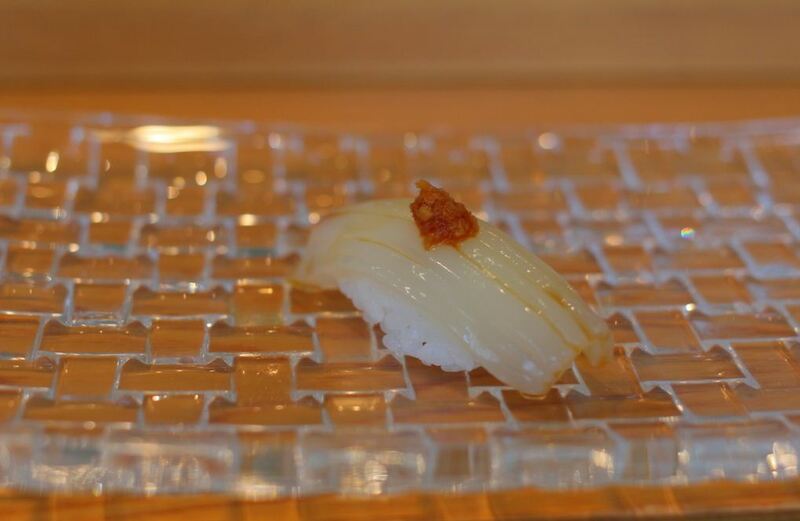 Credit: best sushi in Otaru blog. 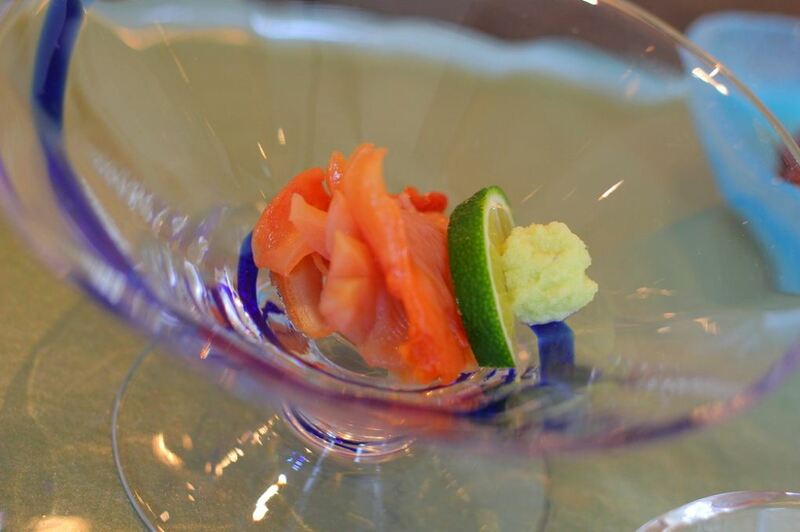 Photo by: Otaru sushi blog. 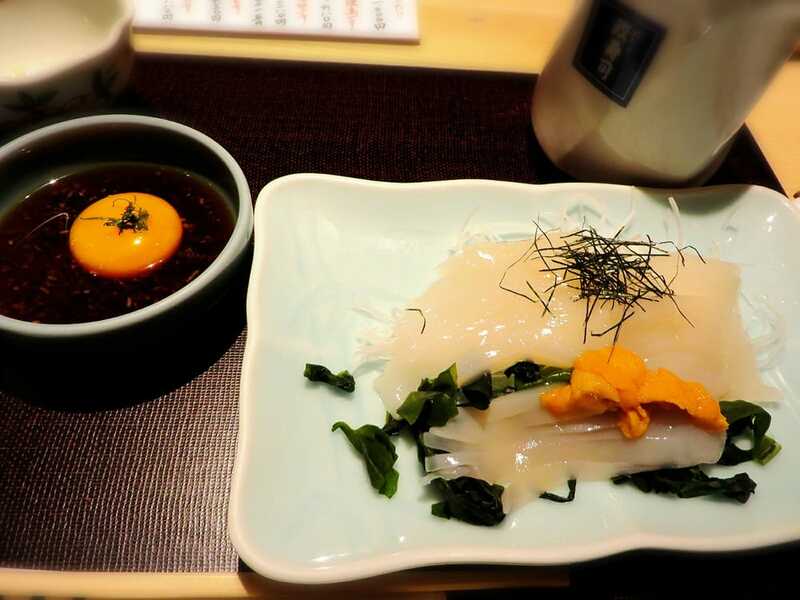 Image by: best sushi restaurant in Otaru blog. 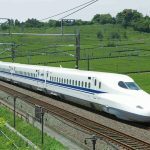 Access: 406 meters from Otaru. 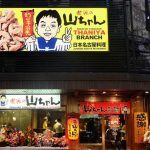 Yoshi is in a walking distance from Otaru Station. 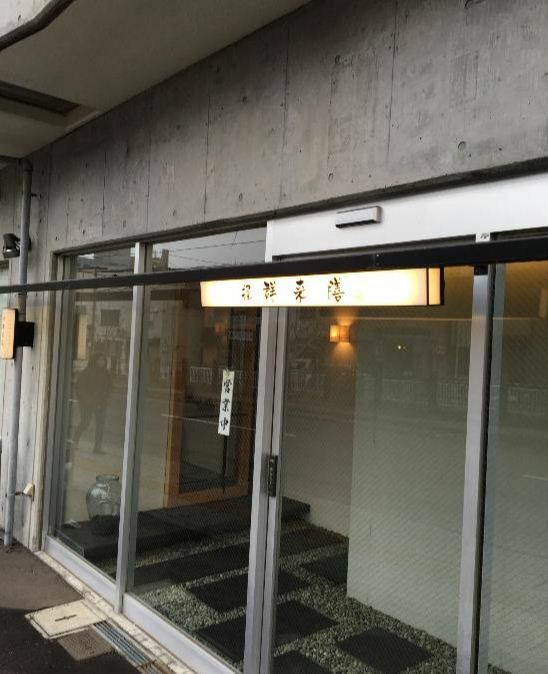 If you want to eat fresh seafood from Otaru, this place is for you. 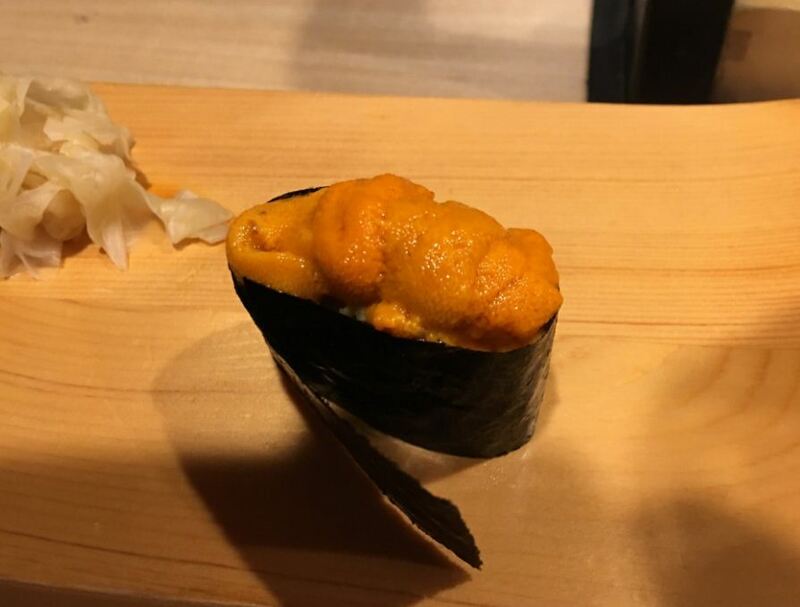 We recommend eating nigiri uni (sea urchin). They use bahun uni to hit Otaru Harbor. Their fresh Uni is sweet and soft. 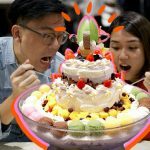 Besides uni, you should try Tokusei Kaisen Don, a special seafood rice bowl that they will give uni, ikura, crab, shrimp, toro, salmon, abalone if any. 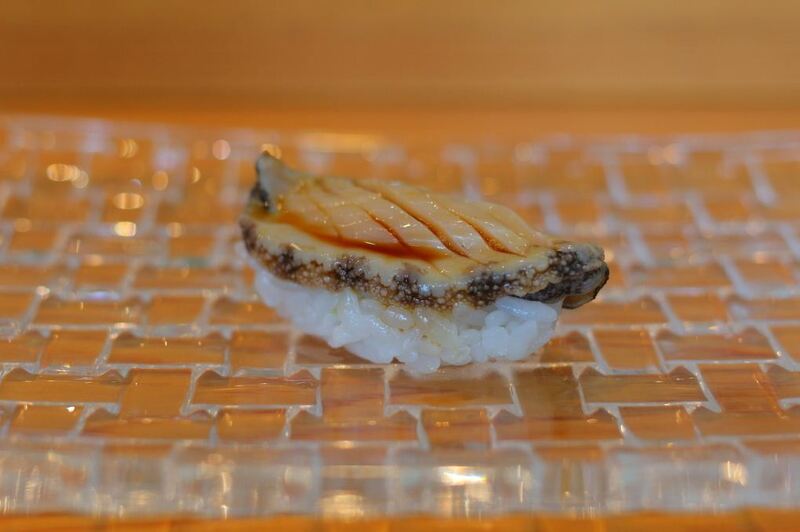 Otaru Masa Zushi is one of Otaru’s oldest sushi restaurants with a history of over 70 years. 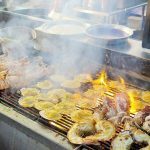 For a variety of choices of fresh seafood, chefs go to the market daily day and bring seafood that they have tested and trusted enough to bring to the restaurant. That means they have fresh things that have nothing to doubt everyday. 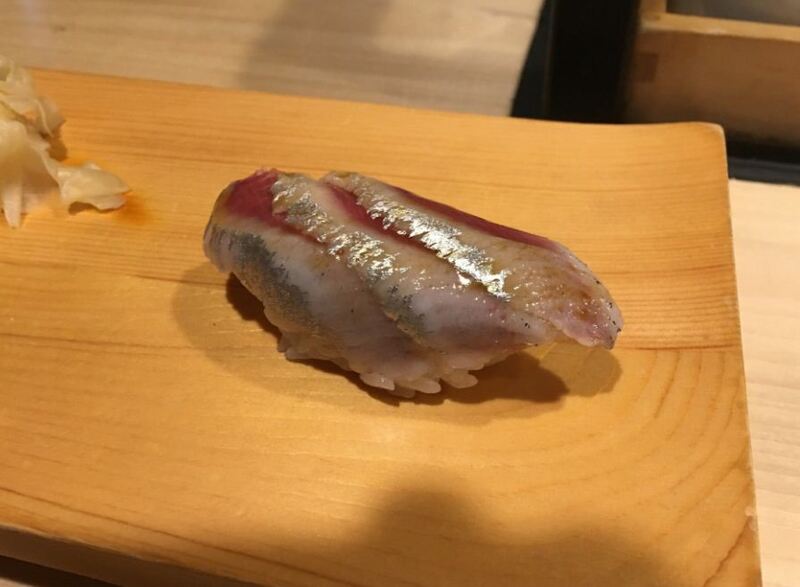 Takumi is a sushi dish you have to try here. 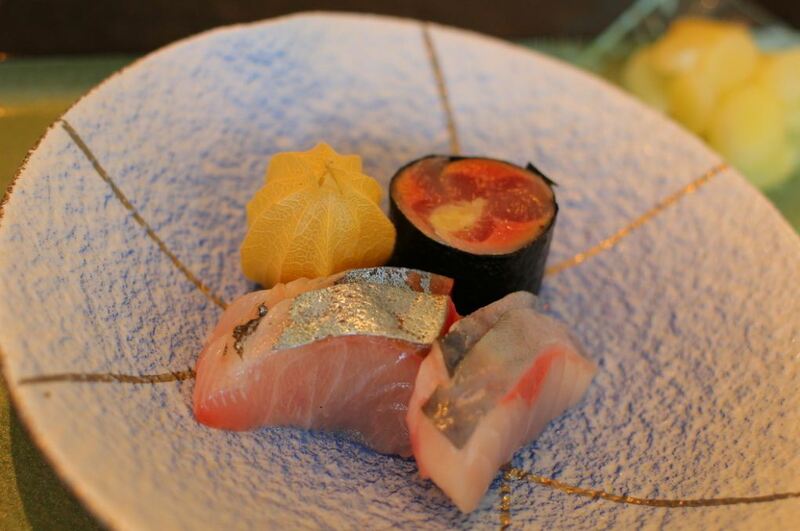 The dish include ootoro, shrimp, prawn, scallop, shellfish, clams, bahun sea urchin, ikura and other fresh options. 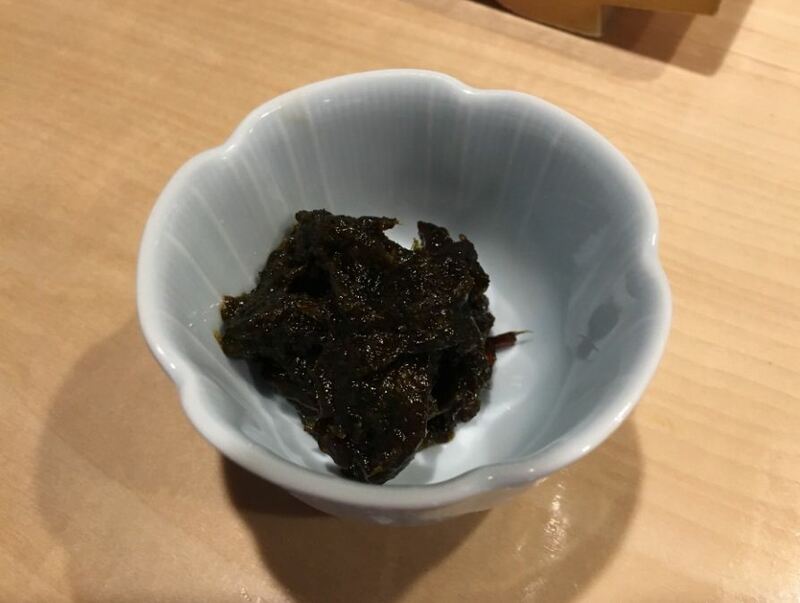 One commentator said she often did not eat sea urchins but always enjoyed sea urchins at this restaurant and it was her favorite dish at the restaurant. Opening Hours: Monday – Sunday 11:00 – 23:00(L.O.22:00, Drink L.O. 22:00). Close on Every Sunday. 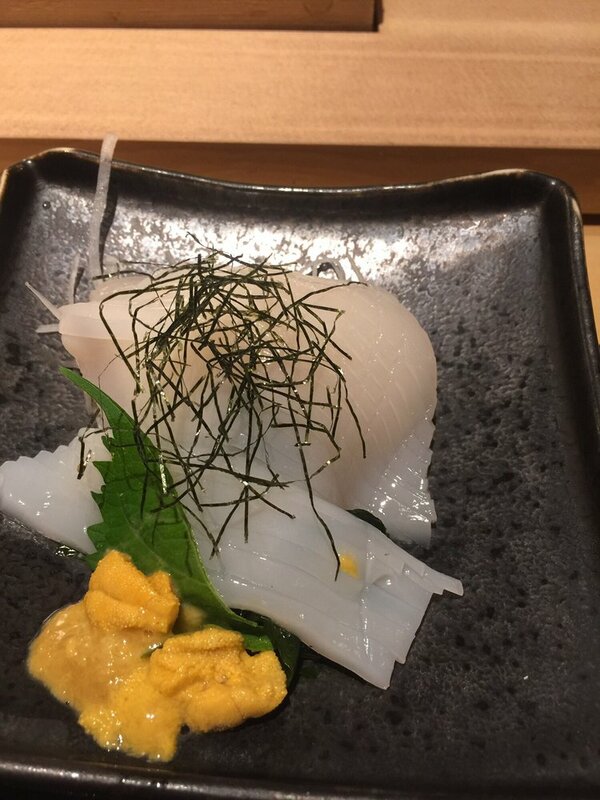 Kukizen is the only 2 Michelin stars restaurant in Hokkaido. 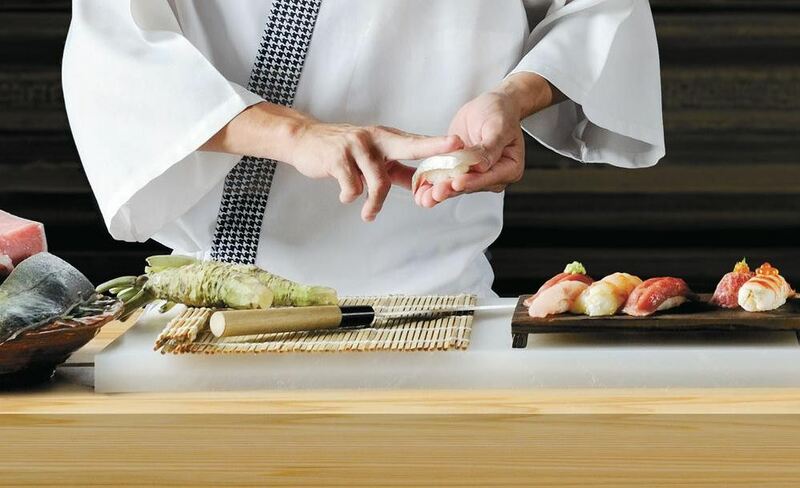 However they offer fresh sushi and sashimi at an affordable price. 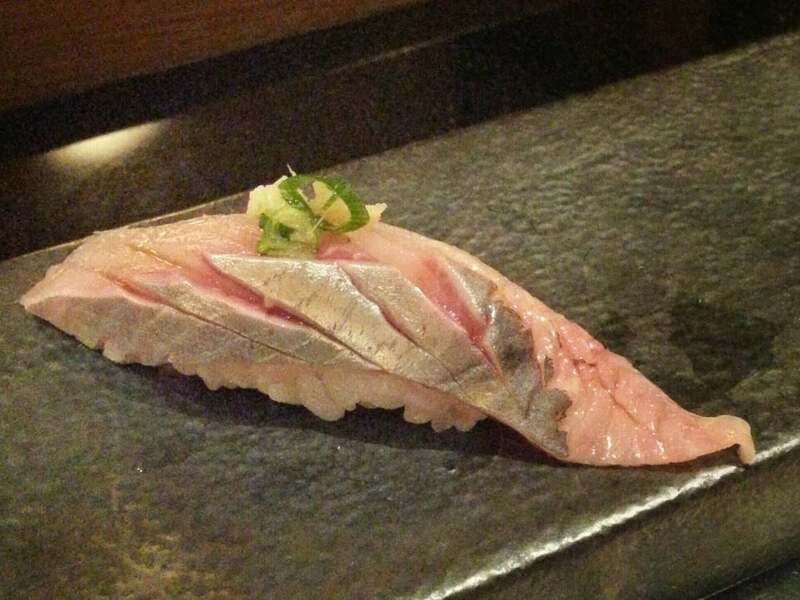 If you call omakase sushi, you can enjoy a variety of delicious sushi and sashimi to salivate. 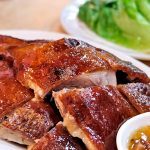 All dishes are cooked to maximize the original flavor. 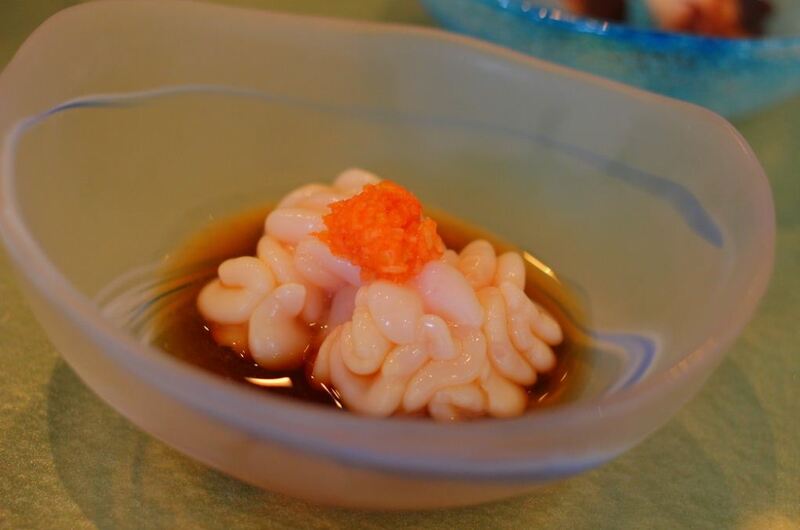 Image: Michelin Star Otaru blog. 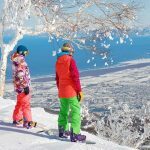 Access: 661 meters from Otaru.